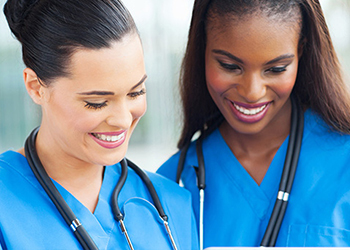 The Master of Science in Nursing degree with a focus on nursing educational prepares nurses to be educators for academic communities and/or healthcare organizations. * Application fee is non-refundable. IELTS requirement of minimum 6 overall.